Superbly positioned within a quiet residential setting within a highly sought-after complex, this magnificent full brick townhouse has the luxury of both a courtyard and balcony which is ideal for entertaining. The home boasts large bedrooms with reverse cycle air-conditioning units, ensuite & main bathroom, timber flooring and a huge lock-up garage that provides plenty of storage. Currently tenanted on an expired lease, it is ideal for first home buyers or investors. 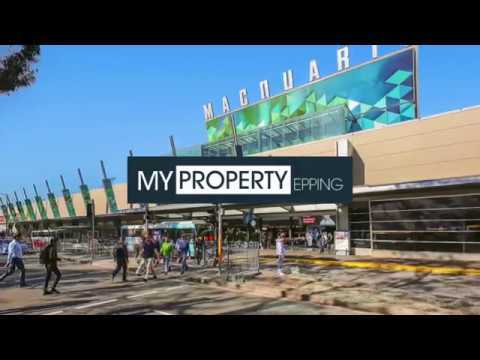 It offers a very convenient lifestyle, walking distance to Macquarie University, Macquarie Shopping Centre, train transport, close to Waterloo Park, Business Park & express city buses. Everything you possibly need just around the corner! We encourage all interested parties to inspect and register their interest immediately…Call Peter Horozakis on 0402 870 202 today.